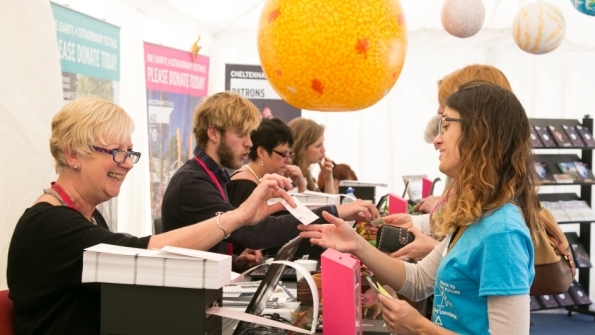 To receive Cheltenham Festivals eNews: Simply register on our website, give us permission to send you email and we’ll keep in touch throughout the festival year. Already registered and forgotten your password? You can recover your password at any time. Having trouble registering? Your login is unique to you and links to your festival account, our website uses your email address as your username. If you have a problem registering with the website it is likely that you already have a festival account set up using that same email address. Using your original email address recover your password and you’ll be able to access your account. If you bought Membership online you will need to log out and back in again to be able to activate this Membership and buy tickets online. Here are a few tips that can help solve common online problems that relate to your home computer setup. Lastly, if you do not receive your automatic purchase confirmation email remember to check your email spam folder… just in case.